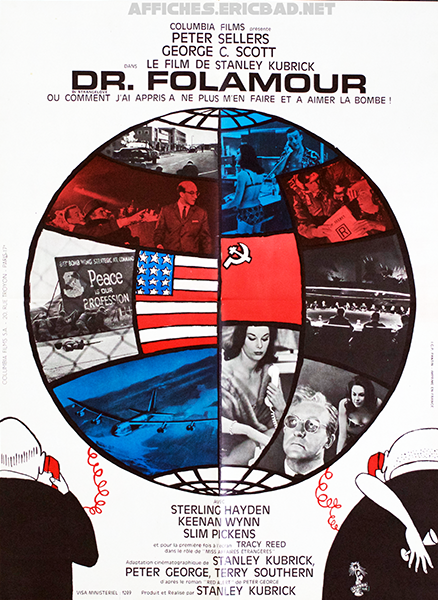 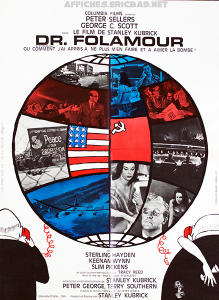 Film avec Peter Sellers, George C. Scott, Sterling Hayden, Keenan Wynn, Slim Pickens, Peter Bull, James Earl Jones et Tracy Reed. 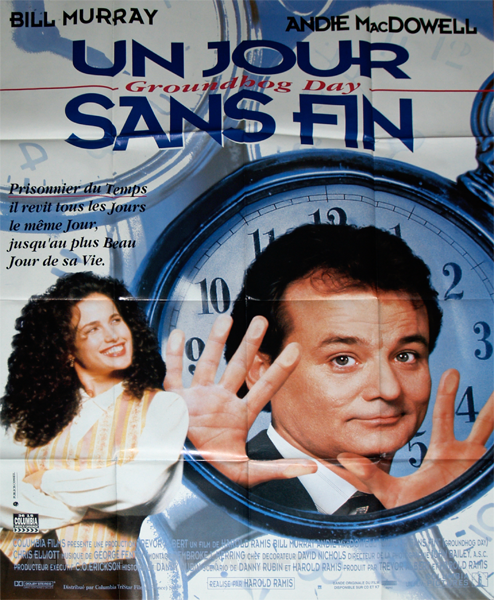 Film avec Bill Murray, Andie MacDowell, Chris Elliott et Stephen Tobolowsky. 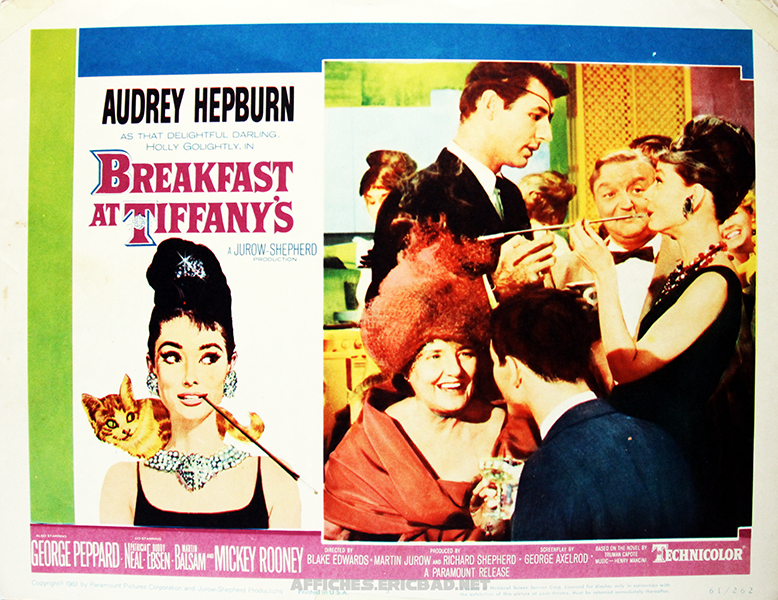 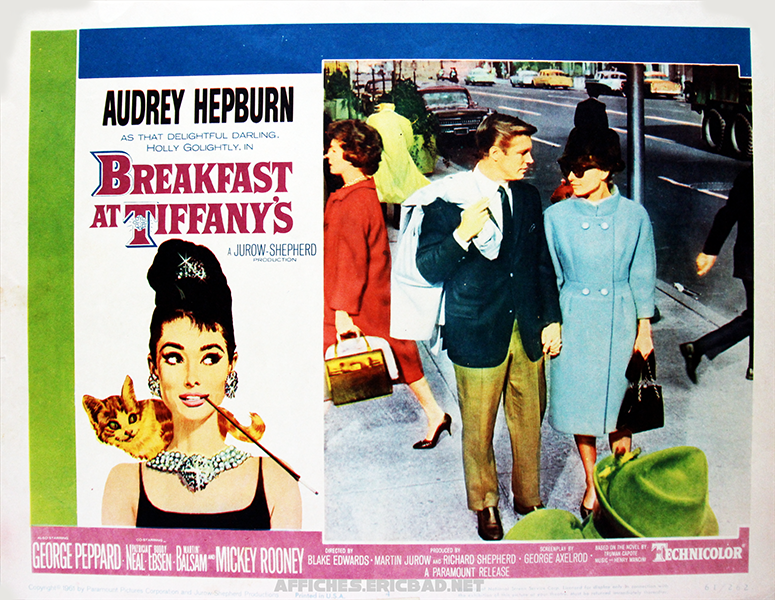 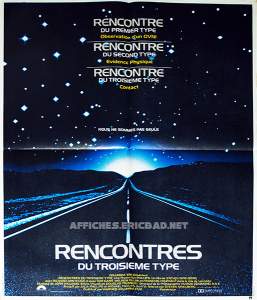 Affichette américaine au format lobby card non signée. 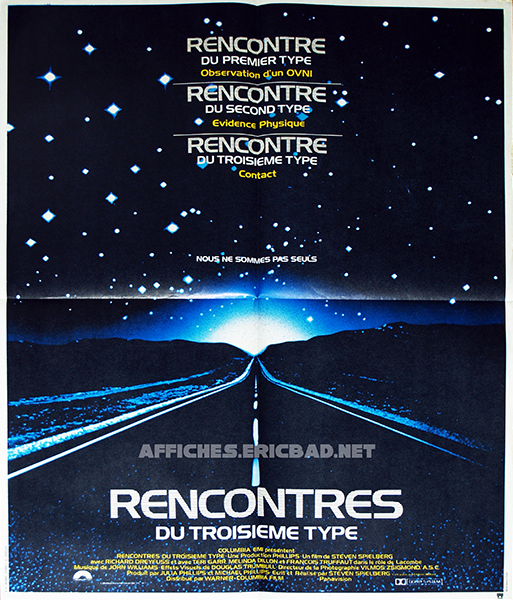 Film avec Richard Dreyfuss, François Truffaut, Teri Garr, Melinda Dillon, Bob Balaban, J. Patrick McNamara, Roberts Blossom, Cary Guffey et Lance Henriksen. 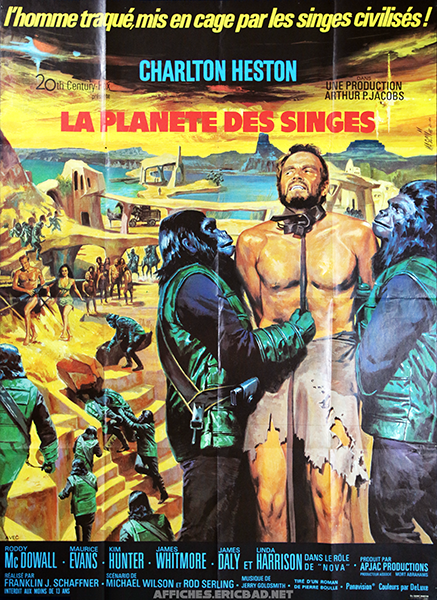 Film avec Charlton Heston, Roddy McDowall, Kim Hunter, Maurice Evans, James Whitmore, James Daly, Linda Harrison, Woodrow Parfrey et Norman Burton. 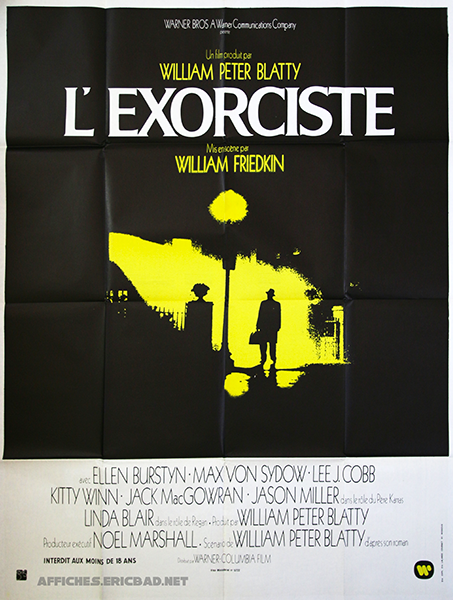 Film avec Ellen Burstyn, Max von Sydow, Linda Blair, Lee J. Cobb, Kitty Winn et Jack MacGowran. 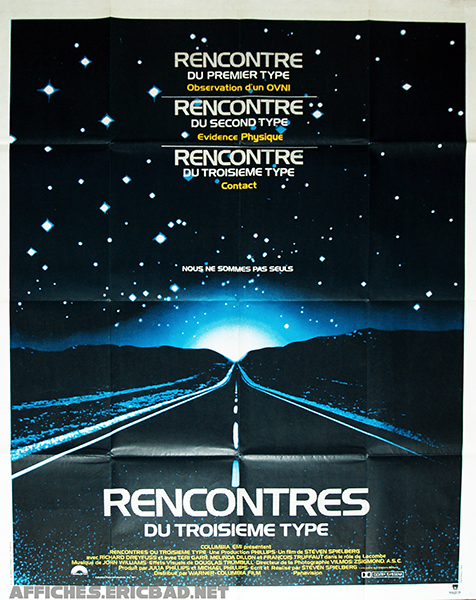 Affiche américaine 1 sheet non signée. 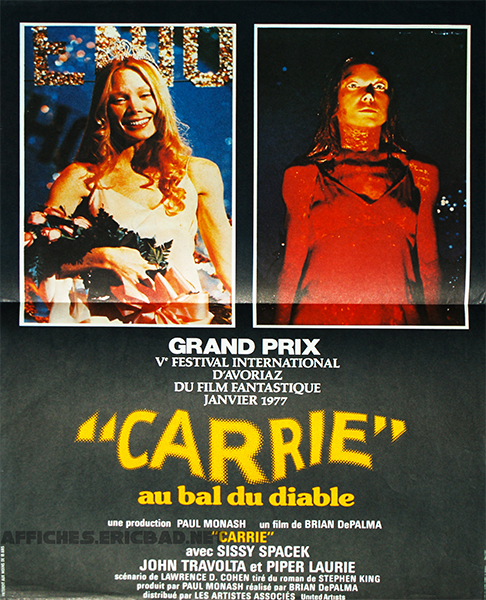 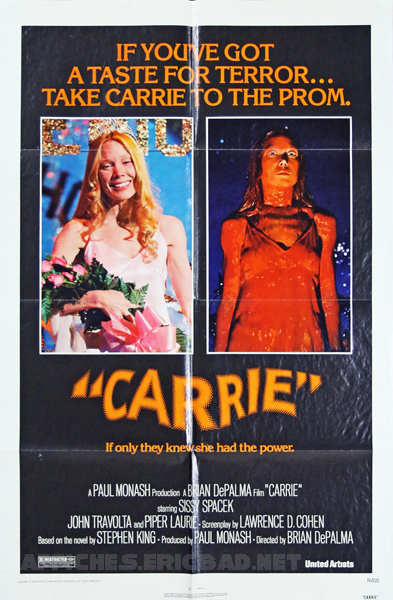 Film avec Sissy Spacek, Piper Laurie, Amy Irving, William Katt, John Travolta, Nancy Allen et P.J. 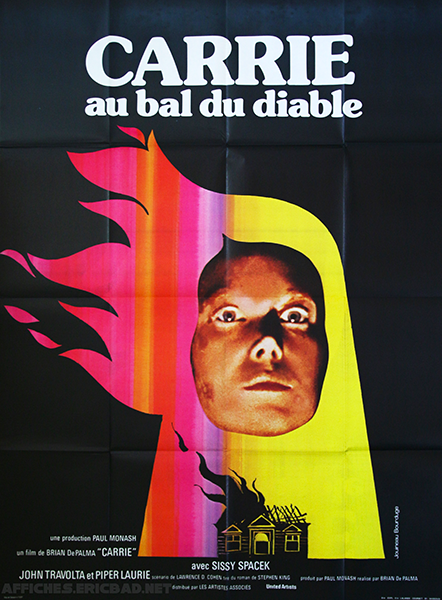 Soles. 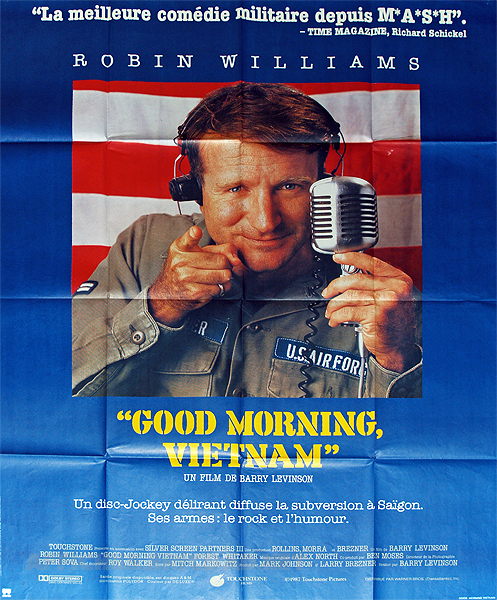 Film avec Robin Williams, Forest Whitaker, Tung Thanh Tran, Chintara Sukapatana, Bruno Kirby et Robert Wuhl. 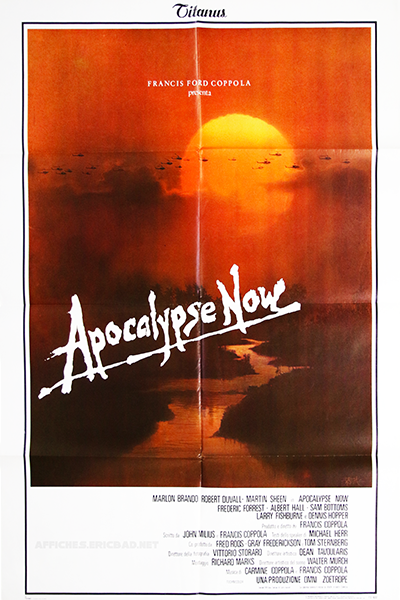 850ème affiche de ce film classique américain avec Martin Sheen, Marlon Brando, Robert Duvall, Frederic Forrest, Sam Bottoms, Laurence Fishburne, Albert Hall, Harrison Ford, Dennis Hopper, G.D. Spradlin, Jerry Ziesmer, Scott Glenn, James Keane et Kerry Rossall.